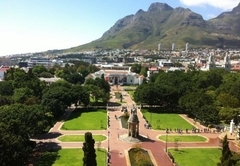 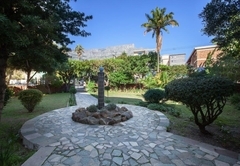 P4 Albany Court is a property providing self catering in Gardens for up to 2 guests visiting the City Bowl region. 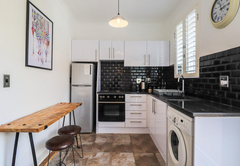 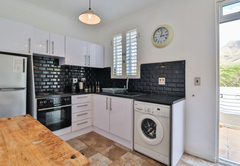 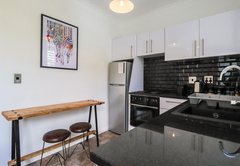 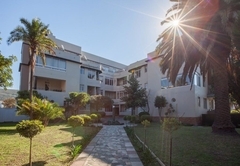 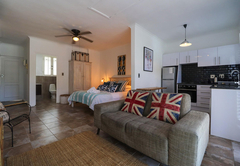 P4 Albany Court is a light, bright fully furnished and equipped self catering apartment. 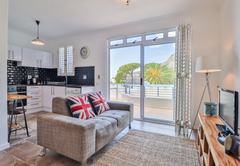 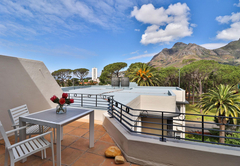 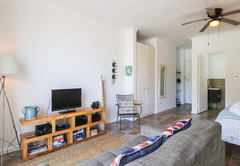 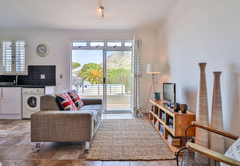 The Studio Apartment offers spacious living and a huge terrace from penthouse level with spectacular views towards Table Mountain. 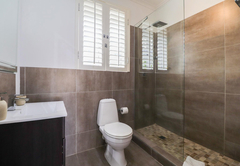 The studio apartment sleeps two people and has one bathroom with a separate shower. 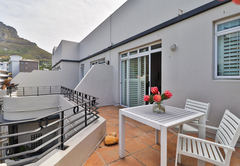 The apartment is located on the 4th floor - there is no elevator. 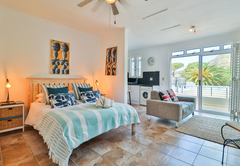 • Baby cot rental option if required. 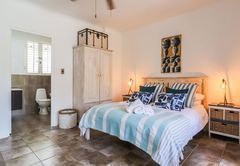 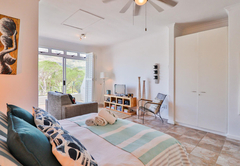 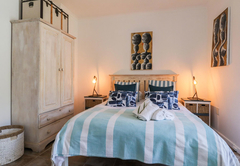 A light & bright fully furnished and equipped self-catering apartment available for holiday and corporate rentals. 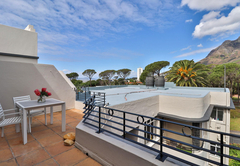 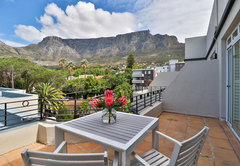 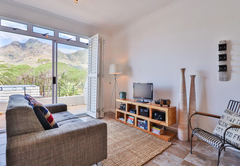 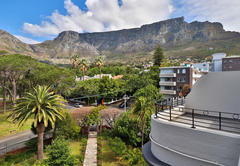 This vacation accommodation offers spacious living and huge terrace from penthouse level with spectacular views towards Table Mountain. 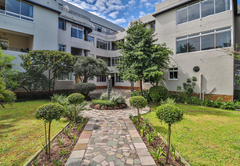 Response timeP4 Albany Court typically responds to requests in 5-10 minutes.